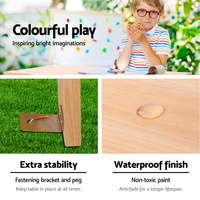 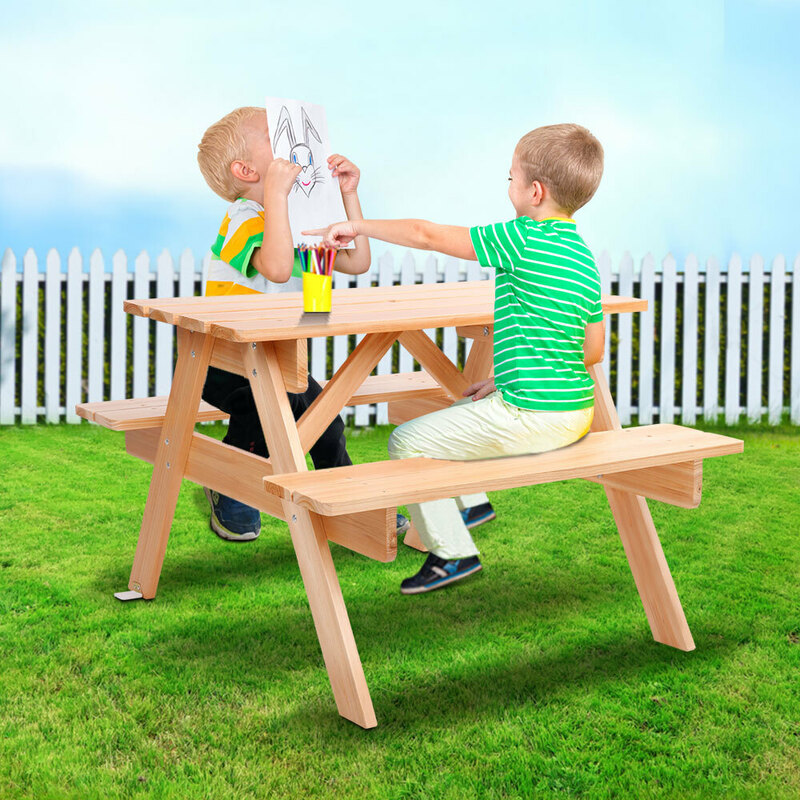 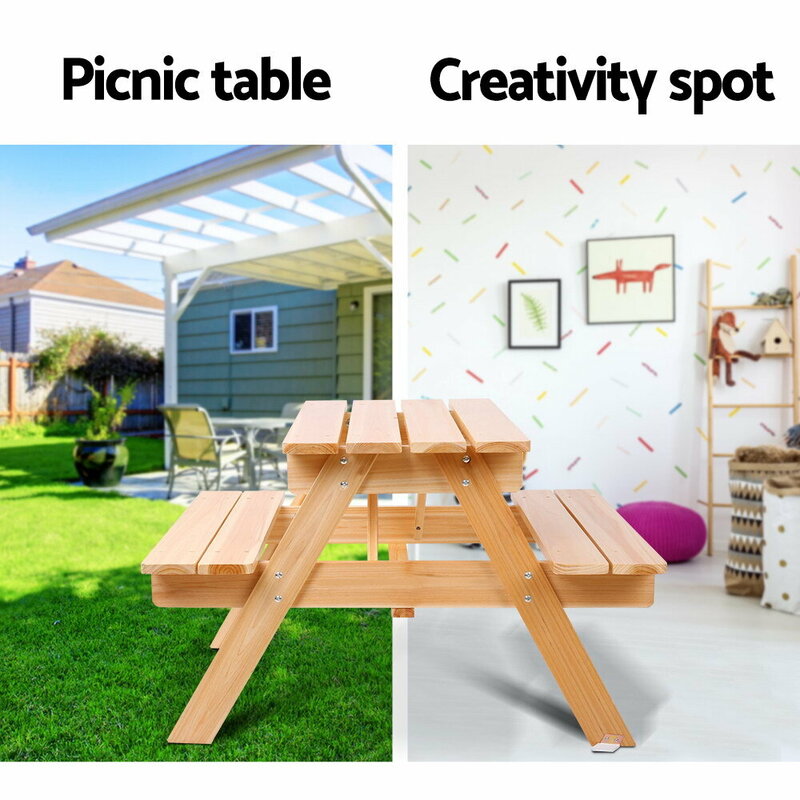 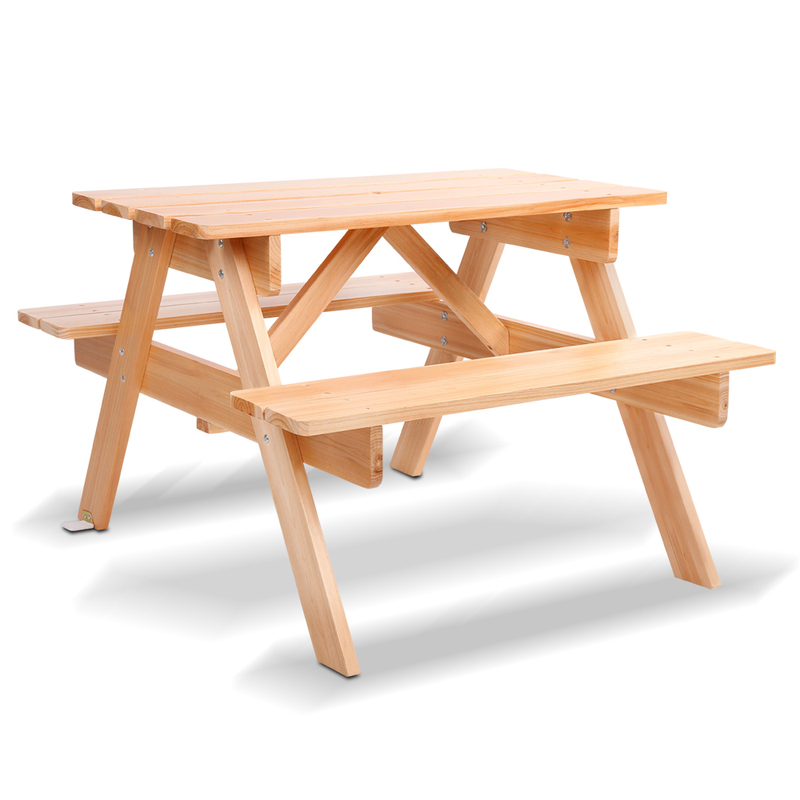 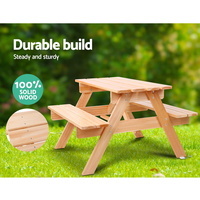 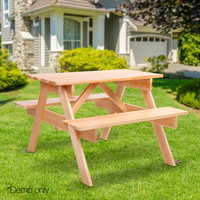 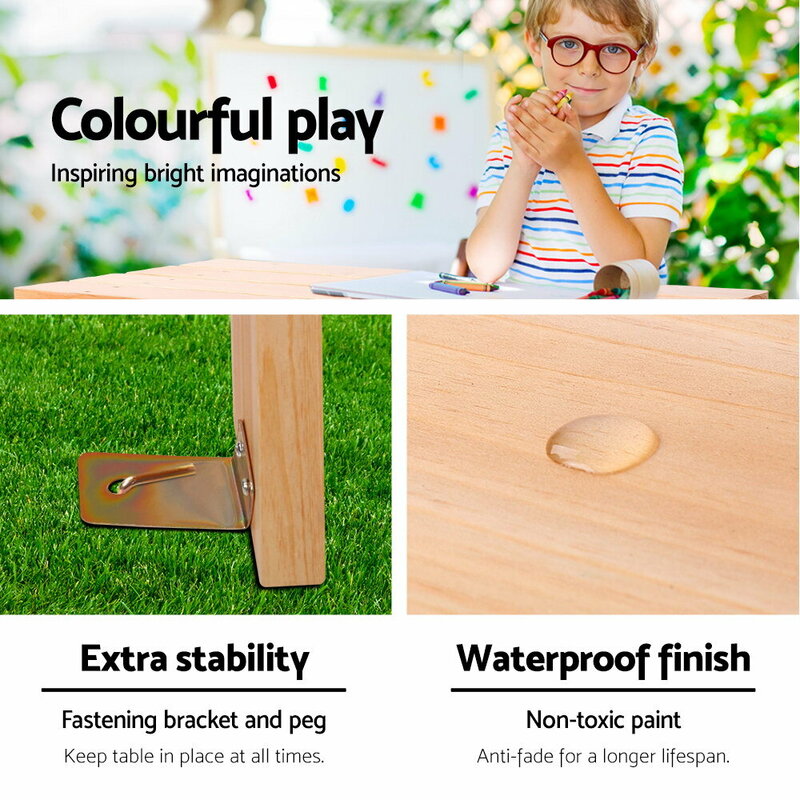 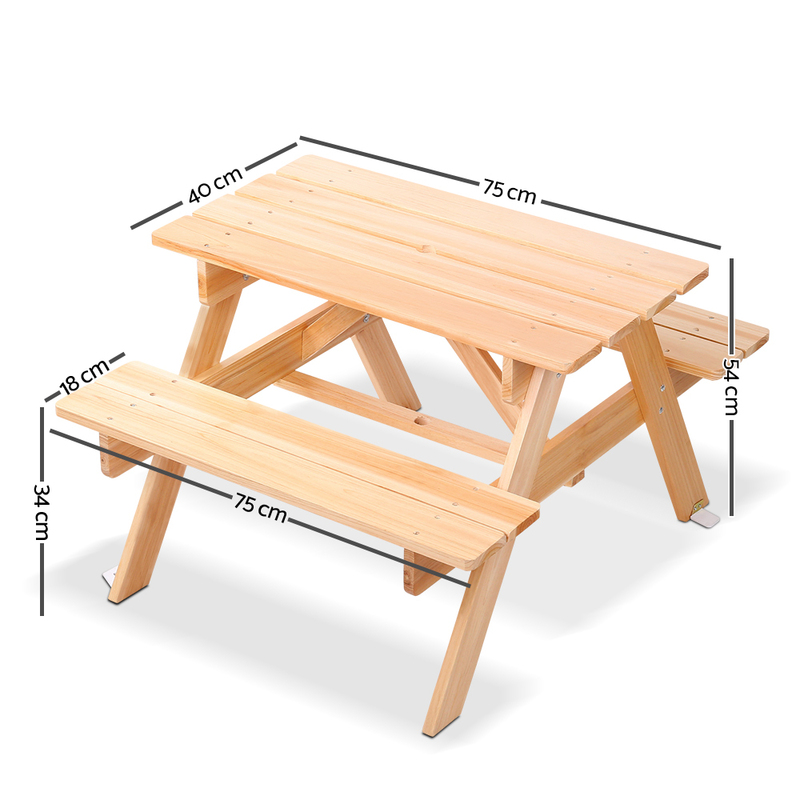 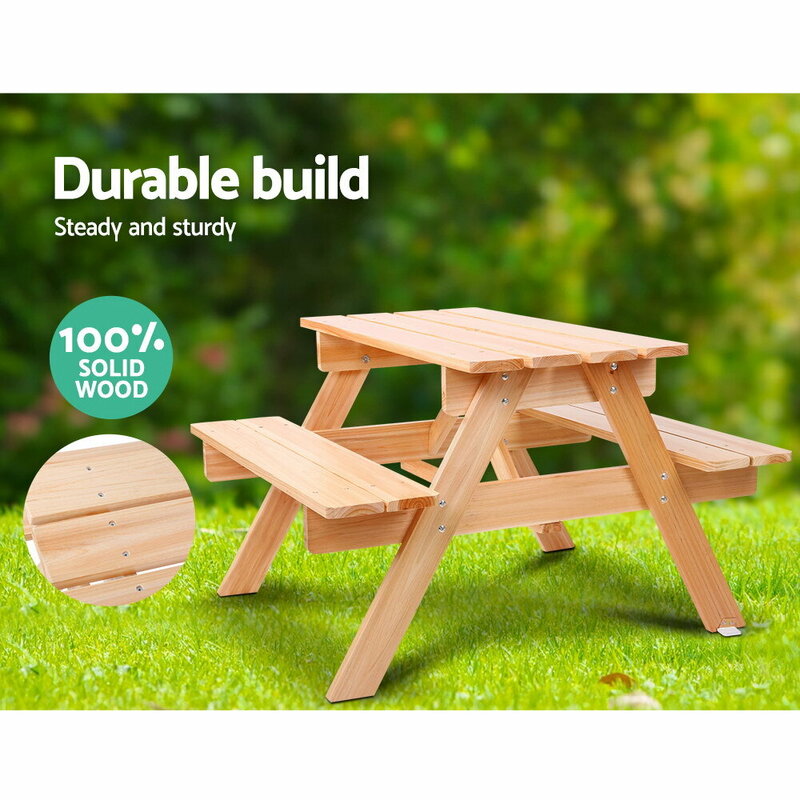 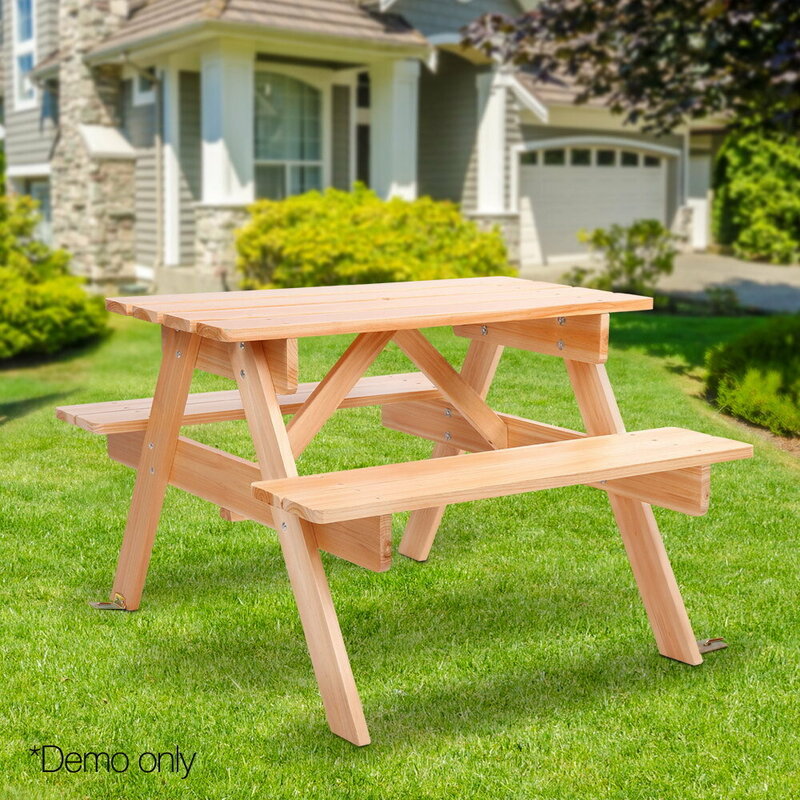 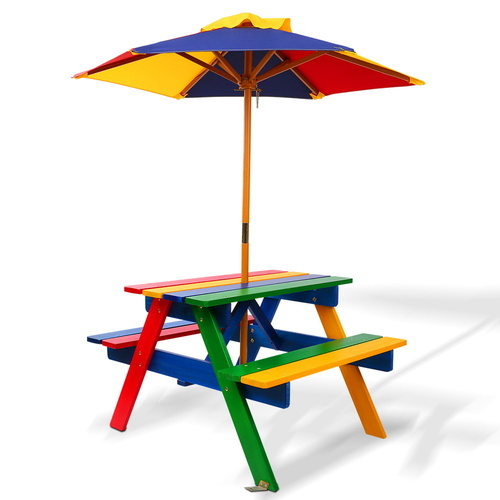 The Kids Bench set is built from natural Fir wood and comprises a table and two benches. 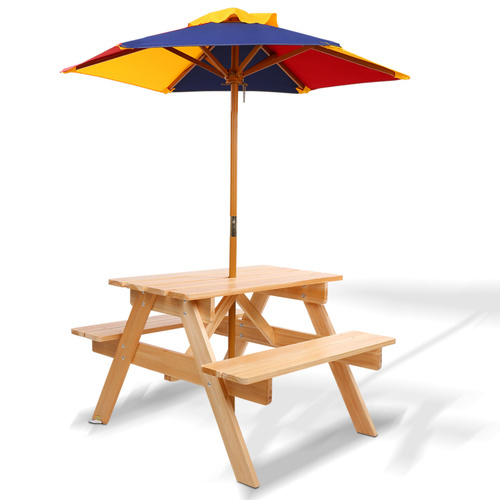 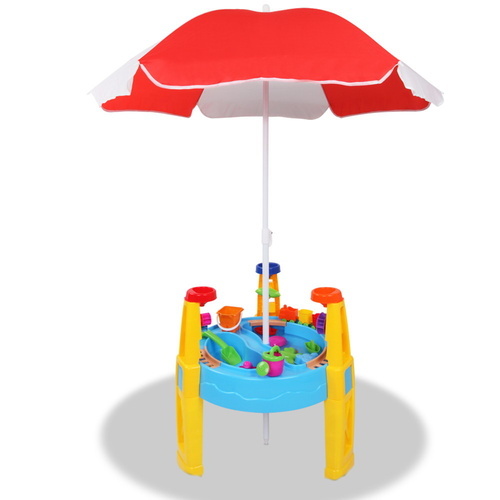 Additionally, it is made with fastening brackets to provide safety and sturdiness at all times. 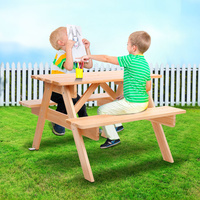 The set can be use bot indoors and outdoors.